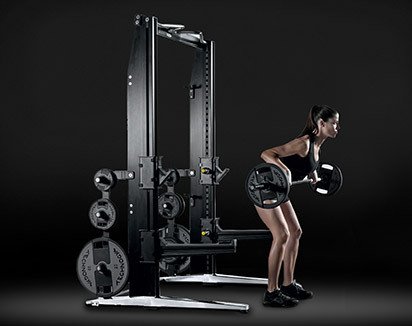 Extremely durable equipment designed to increase strength and ensure maximum safety. 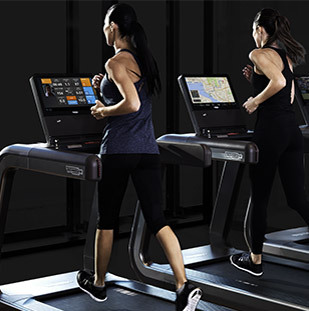 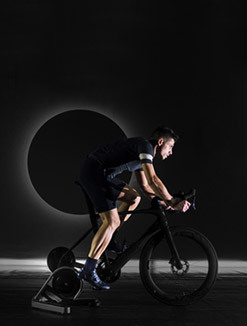 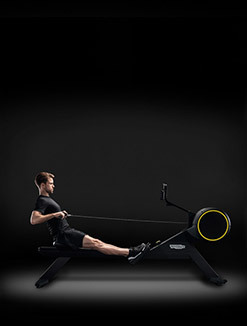 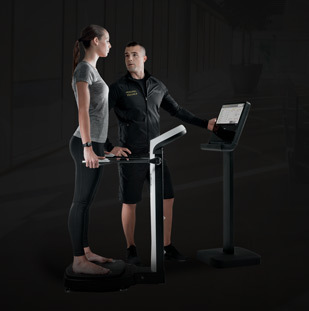 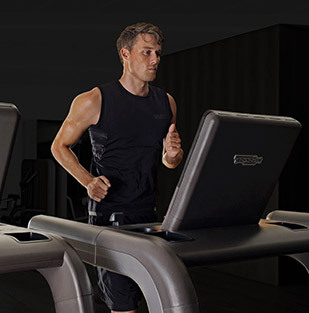 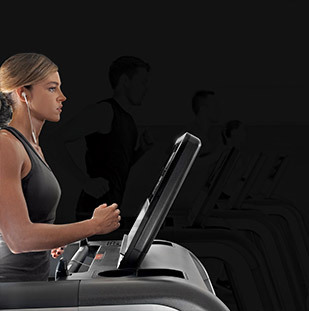 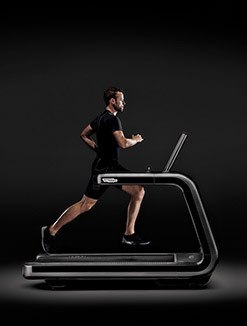 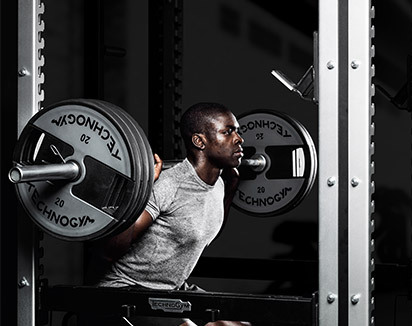 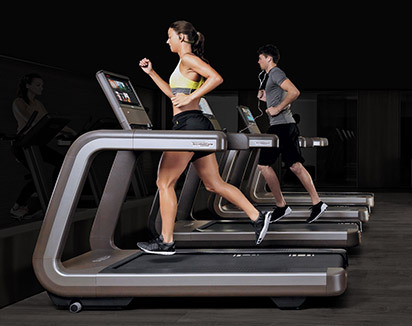 Over three decades of extensive research in the fields of science and movement, combined with the experience of 6 consecutive times serving as the Official Fitness Equipment Supplier for the Olympic and Paralympic Games, have rendered Technogym the ideal choice for every elite training area, with equipment built specifically to ensure maximum athletic performance, as well as the highest standards in terms of biomechanics, ergonomics, durability and safety. 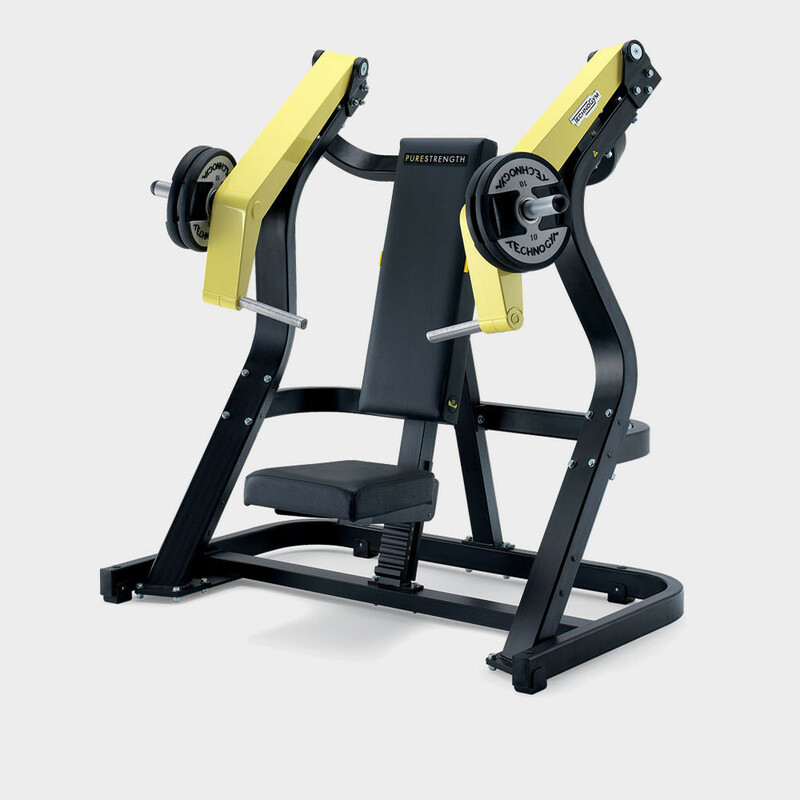 The Pure Strength Incline Chest Press pads are made from special high-density foam that adapts to the shape of the body, thus providing maximum comfort and a beneficial stabilizing effect during the course of the exercise. 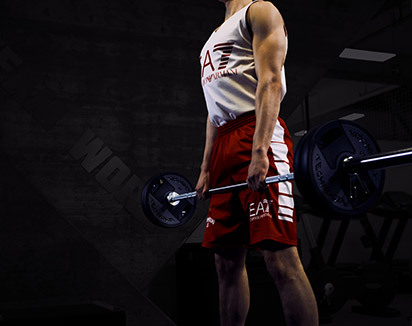 Pushing and pulling movements are more effective and comfortable with the new handgrip design, which distributes the load more evenly. 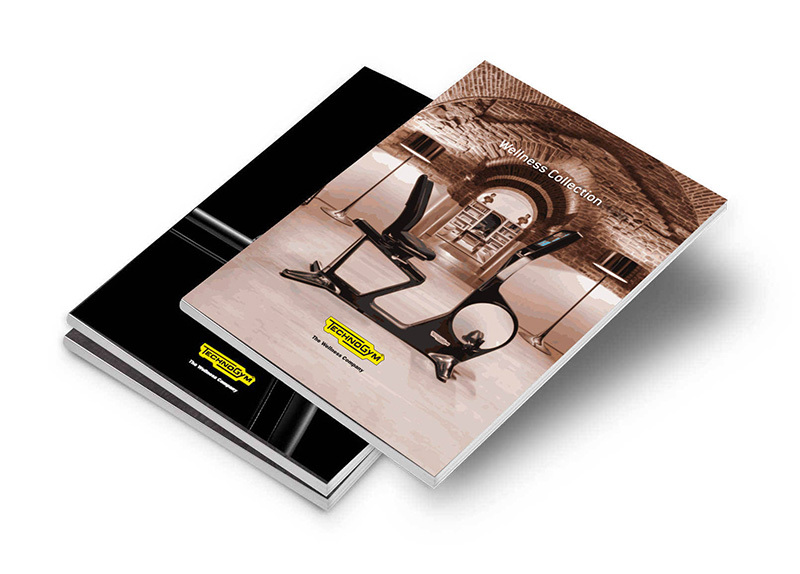 The markings indicate the correct hand positioning, while the grained surface texture improves grip and prevents lateral slippage. 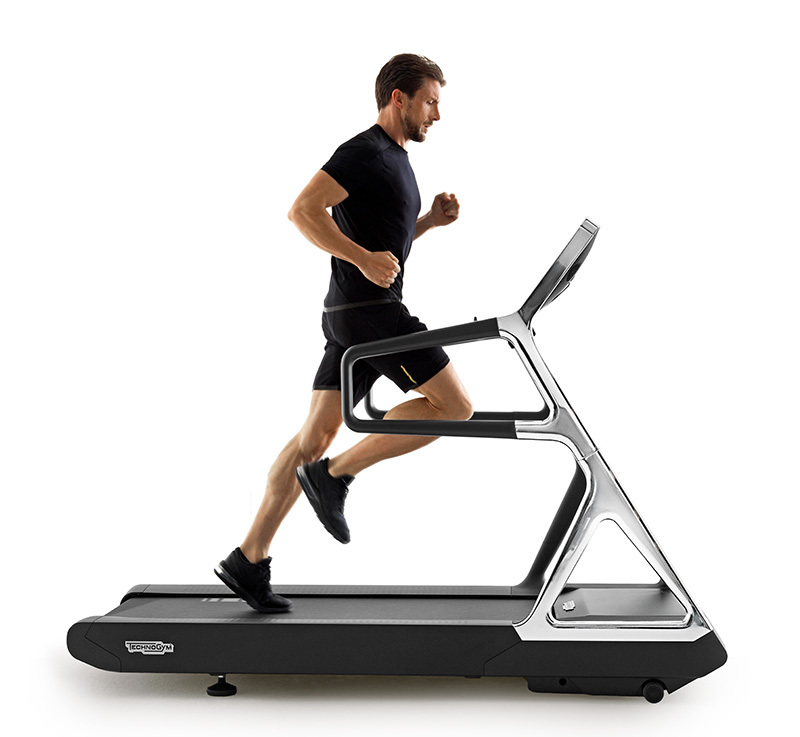 The special aluminum, copper and silicon alloy ensures maximum durability. 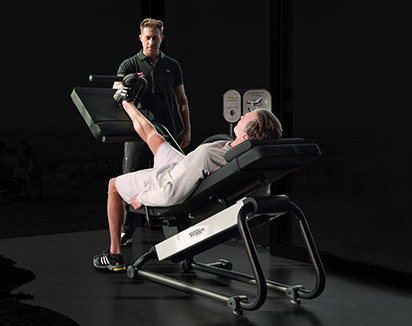 The independent movement of the Pure Strength Incline Chest Press machine's arms provide a more balanced movement and offer the option of training both arms simultaneously or independently. 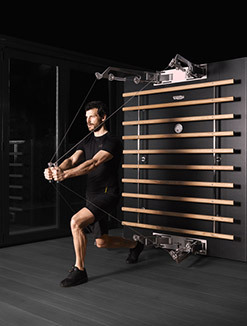 The handles' trajectories converge during the movement to provide a natural arc of motion and an increased range. 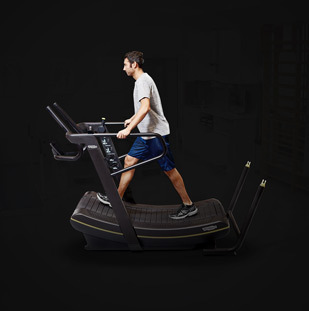 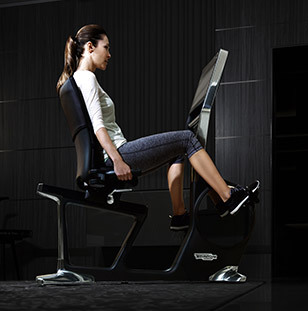 This innovative and unique feature allows Pure Strength Incline Chest Press users to stretch specific muscle groups before and after exercising to minimize the possibility of injury. 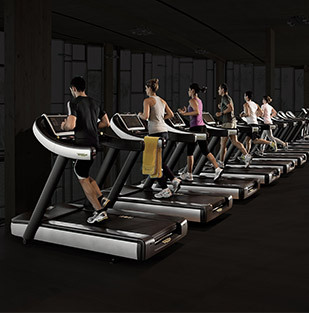 All of the settings, including the buttons, levers, pins and "Visual Flag" markers, are bright yellow and easy to recognize, allowing users to immediately identify them and configure their personal settings. 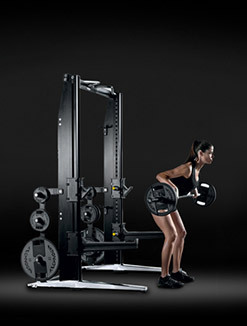 Once the user has determined the most suitable seat adjustment number on one machine, the same number can be used on all the other Pure Strength line machines.